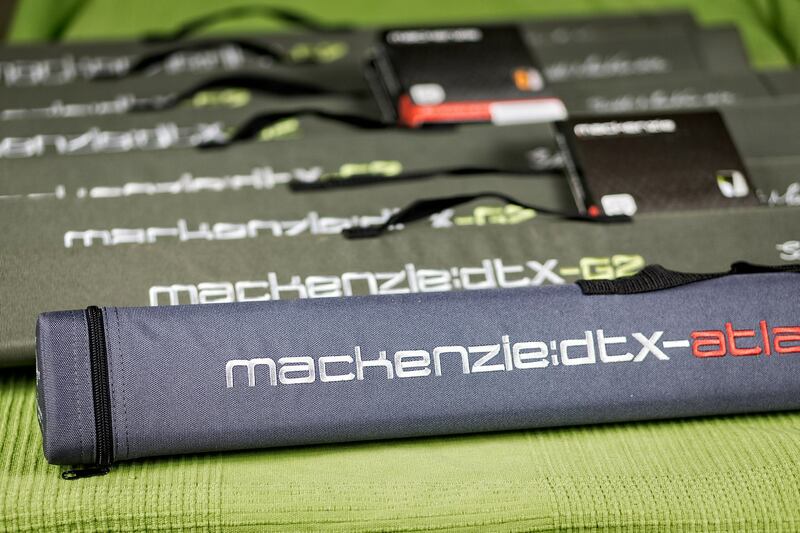 I am absolutely thrilled to officially announce that I am now the newest member of the Mackenzie Pro Team. They say a picture says a thousand words and if you ask me the rods in the photo below are all smiling from ear to ear!! I met Scott Mackezie some years ago when he visited Ireland and we got on really well. We stayed in contact through social media etc from then on and I watched closely as he developed his range of DTX rods. At the same time I was developing my guiding business and expanding on the range of casting clinics and fishing courses I deliver annually. Towards the end of last year I tried his double handed rods when my good pal and buddy Maurice Cahill was using them. 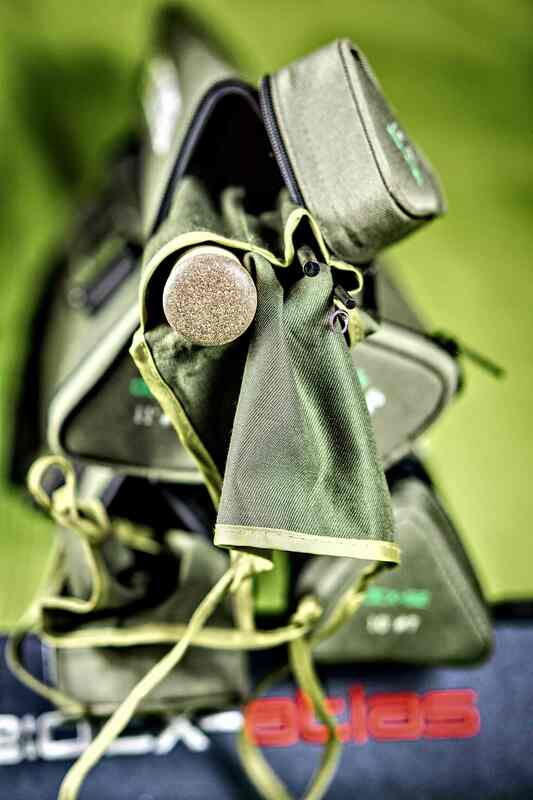 As expected from a rod designed by a multiple world champion spey caster these rods were top class. This year I have used the single handed rods several times and they really are exceptional. The old adage ‘there’s no I in team’ applies as these guys are real TEAM players which makes everything so much easier. I am looking forward to working closely with Scott and fellow Pro Team Member Maurice for the future.